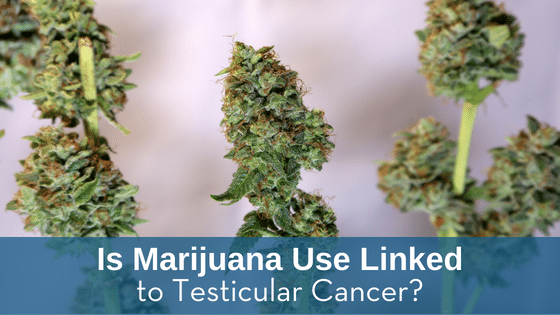 A few years ago, a team of researchers at the University of Southern California believed they found a link between marijuana and testicular cancer. In fact, the study led these researchers to believe that marijuana use amongst teenage males can double the risk of testicular cancer. Cortessis claimed that testicular cancer is the most common form for men between the ages of 15 and 45. She also claimed that it is on the rise. “This isn’t the first time that this information has come out,” said Michael Craycraft, testicular cancer survivor and founder of the Testicular Cancer Society, a support, and advocacy group for men and boys diagnosed with the disease. For young men living life and having a great time, this is scary. To all those folks who claim nothing bad comes from marijuana use… you heard it here first. In addition to all of the other bad effects, marijuana can have on teens, increased cancer risk is now added to the pile. Parents, if you suspect your teen is using drugs, here’s another reason to test them and find out for certain.